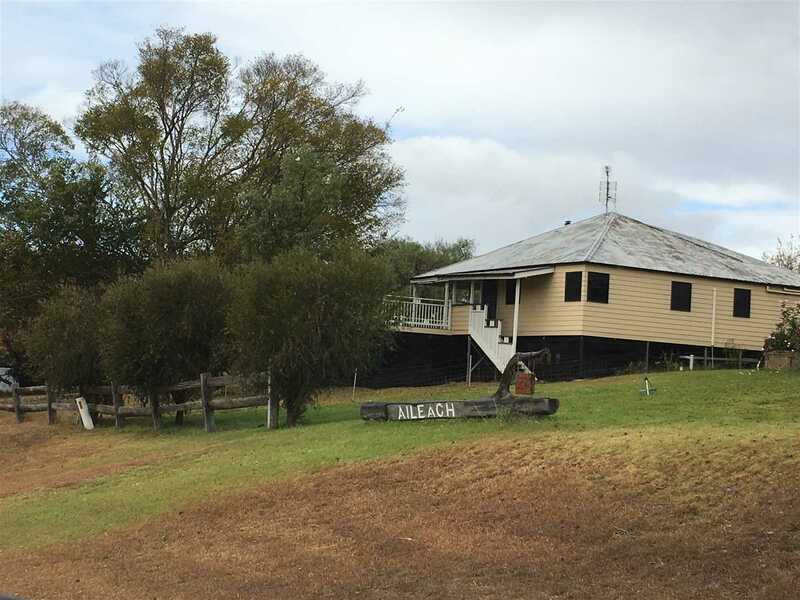 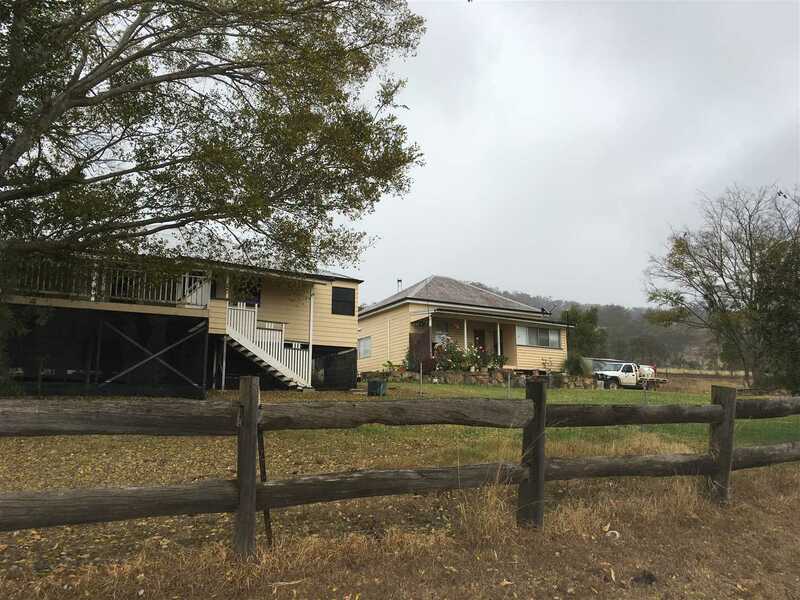 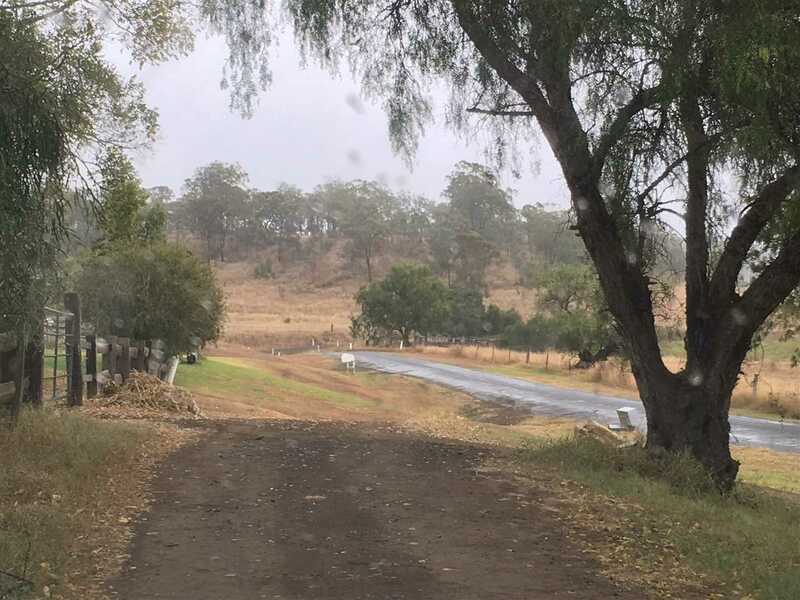 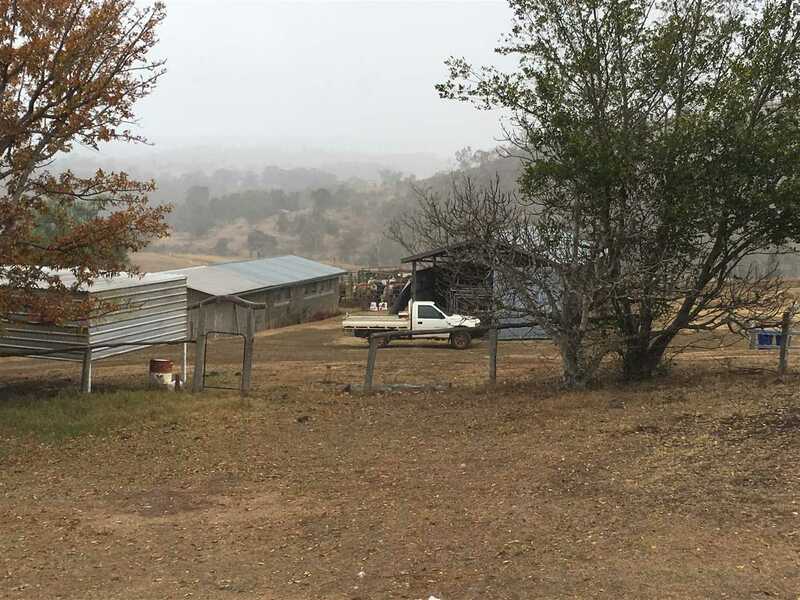 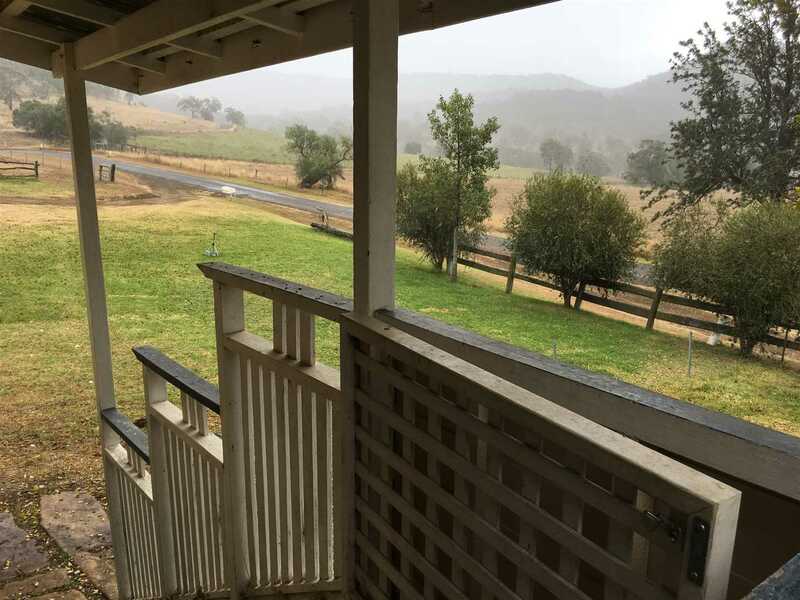 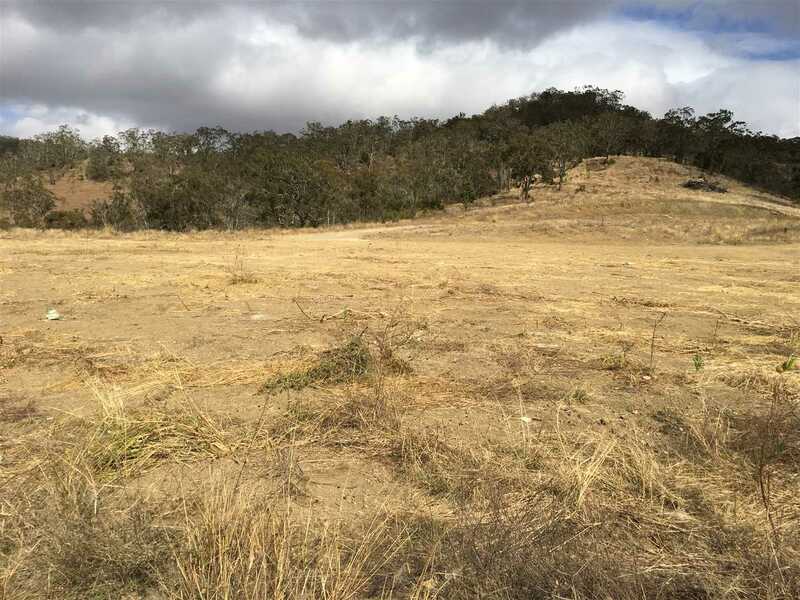 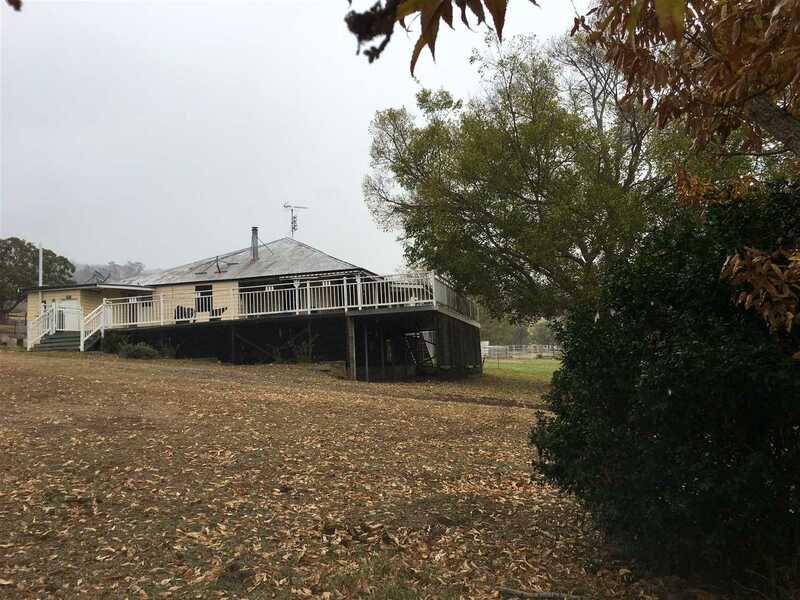 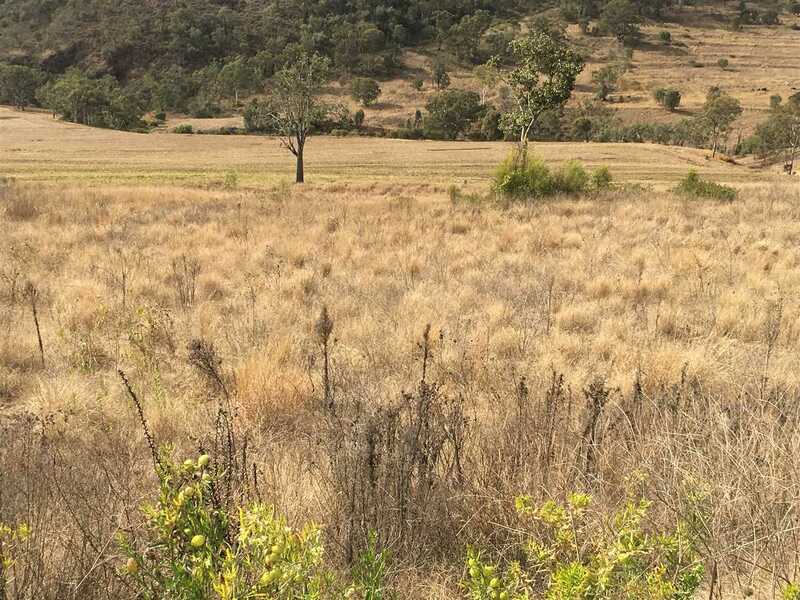 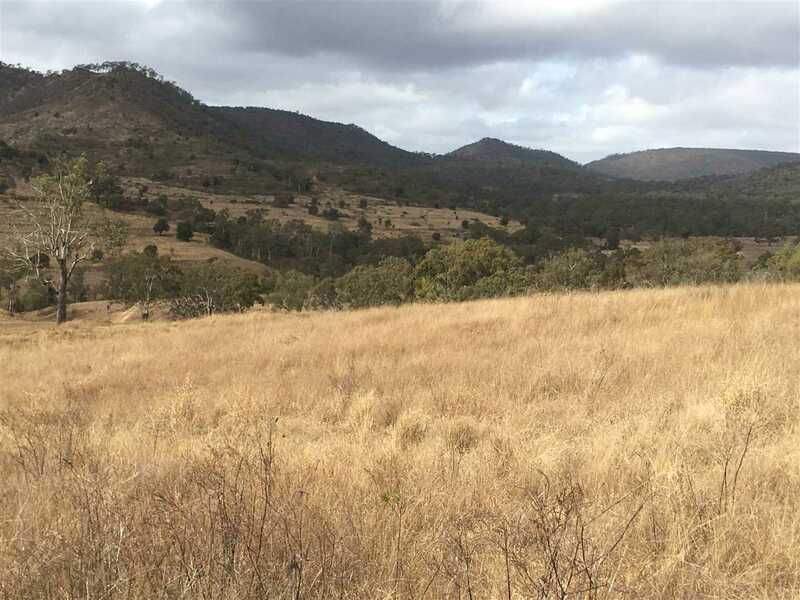 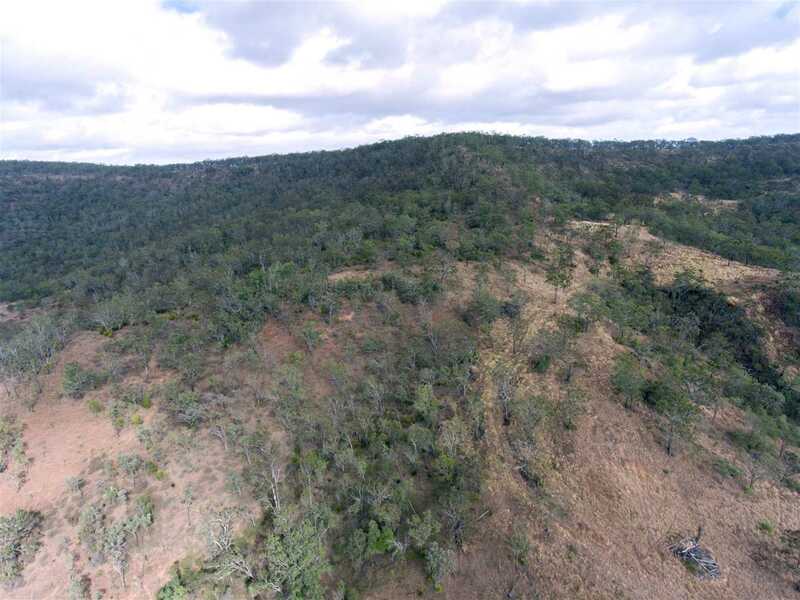 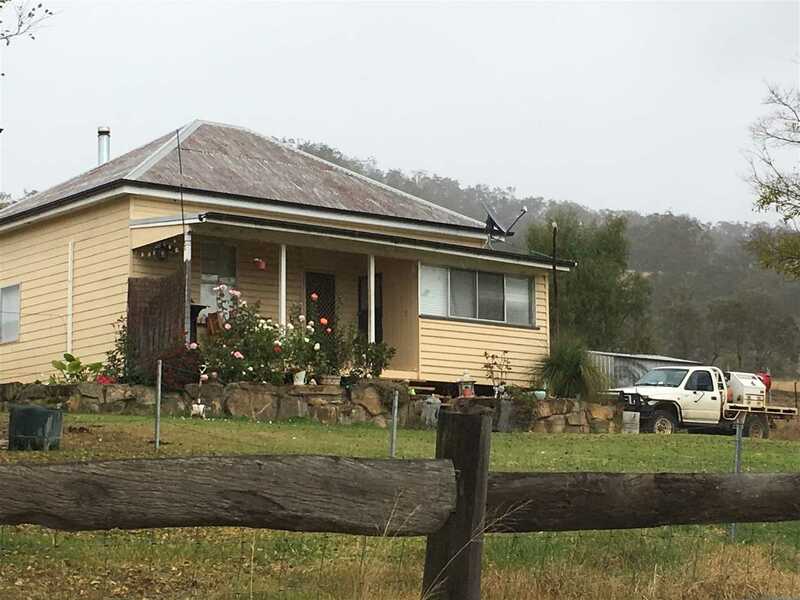 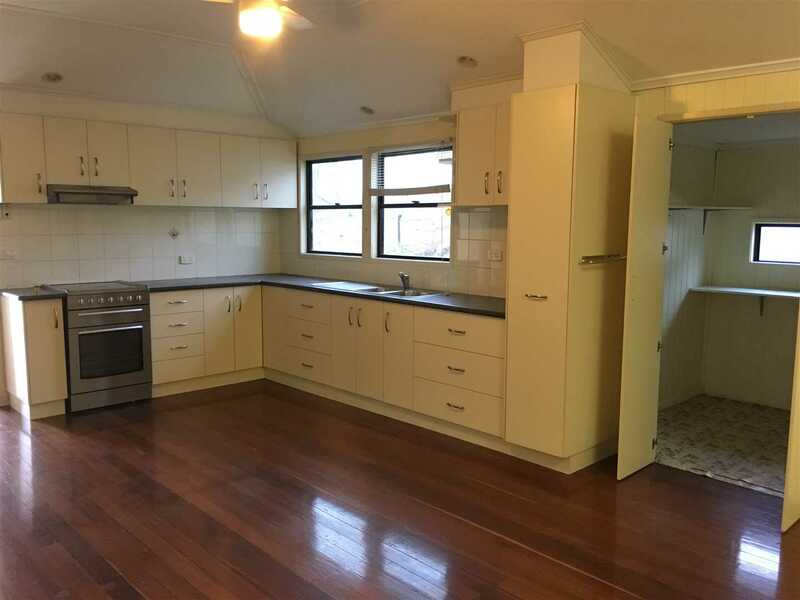 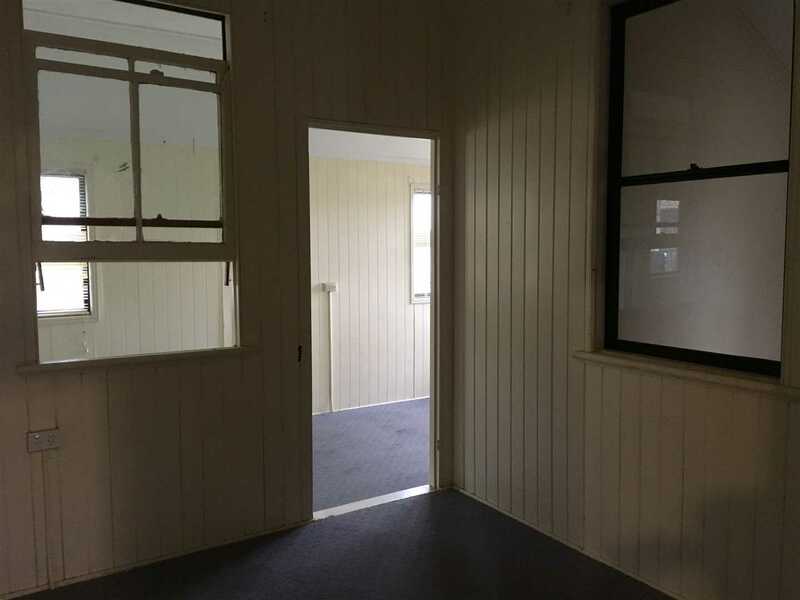 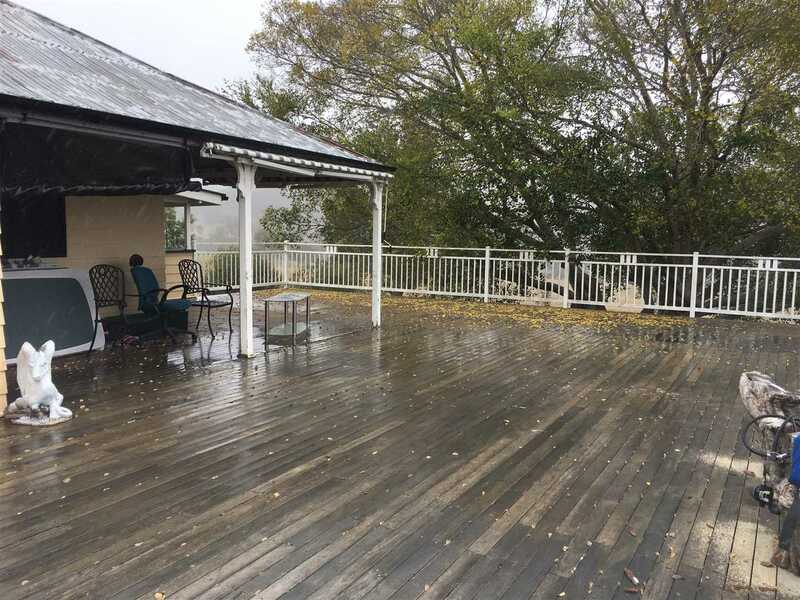 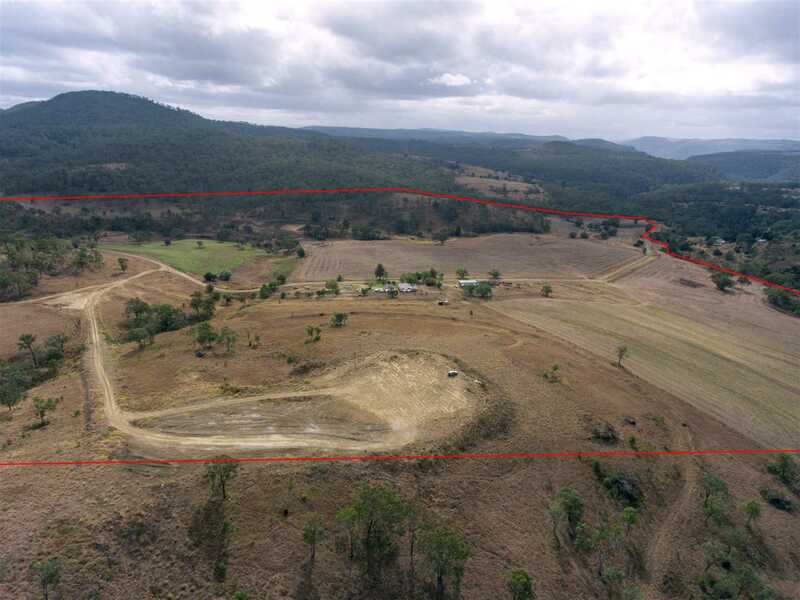 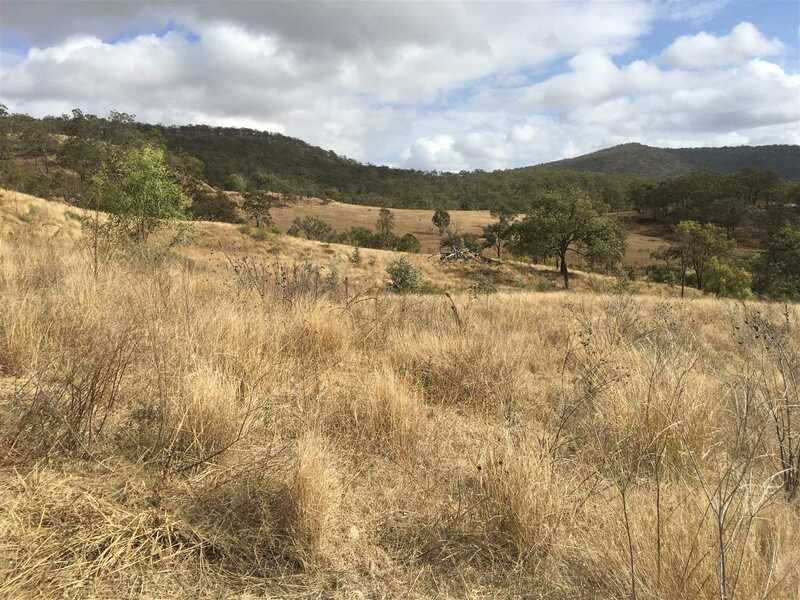 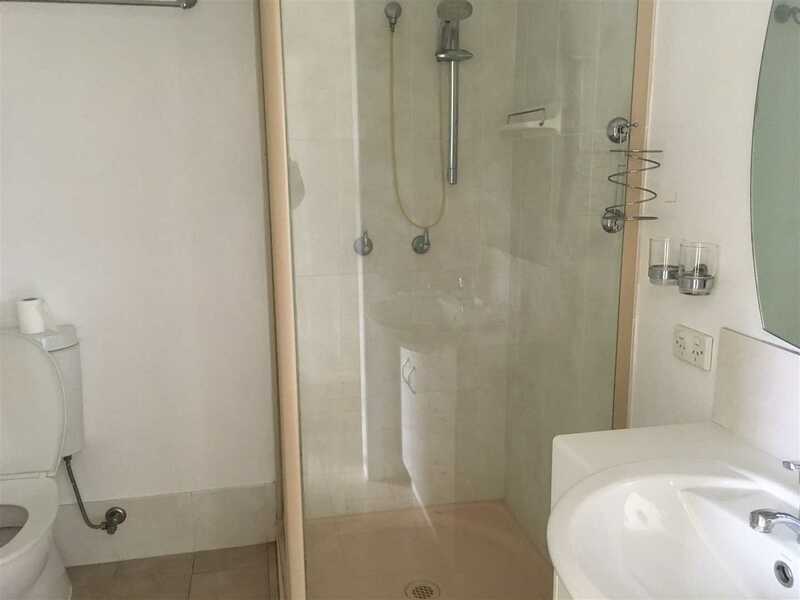 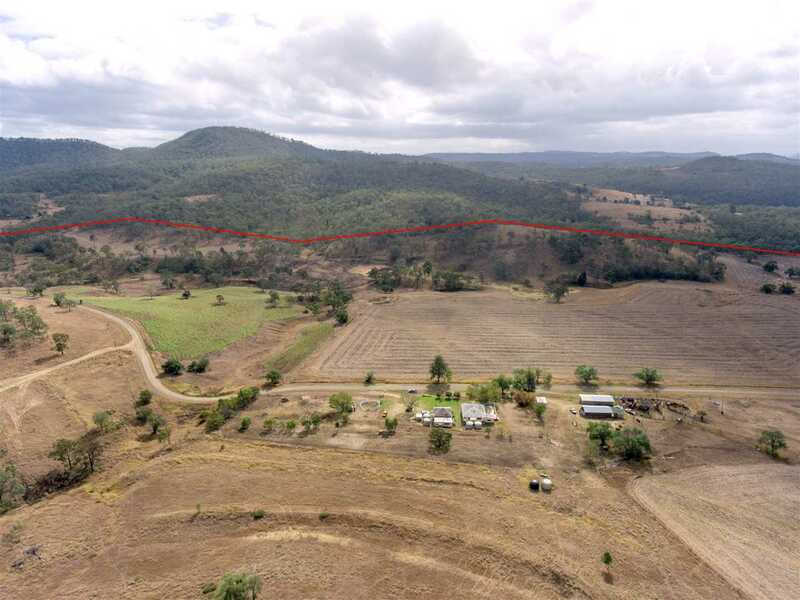 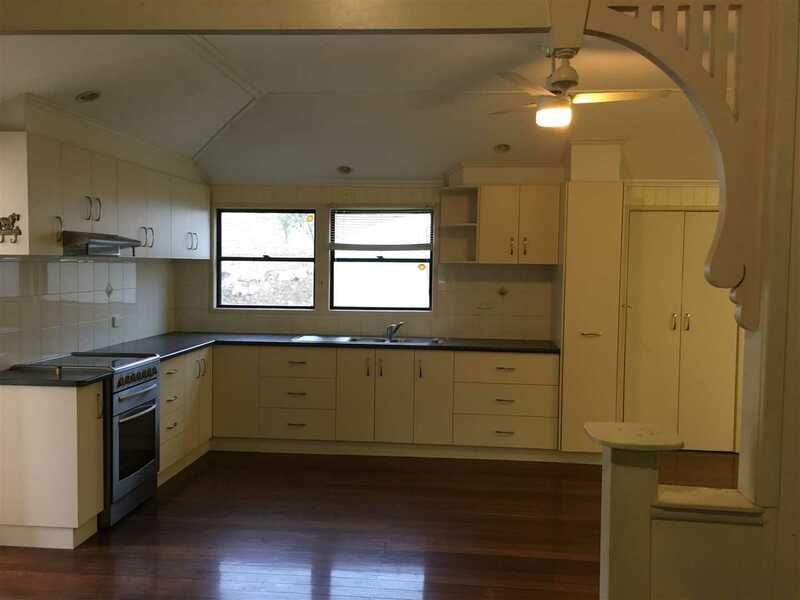 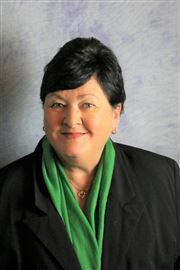 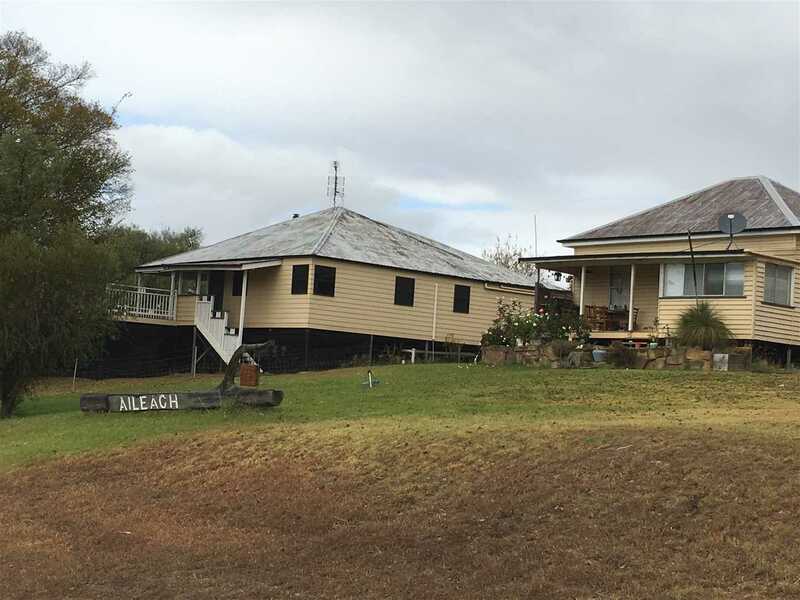 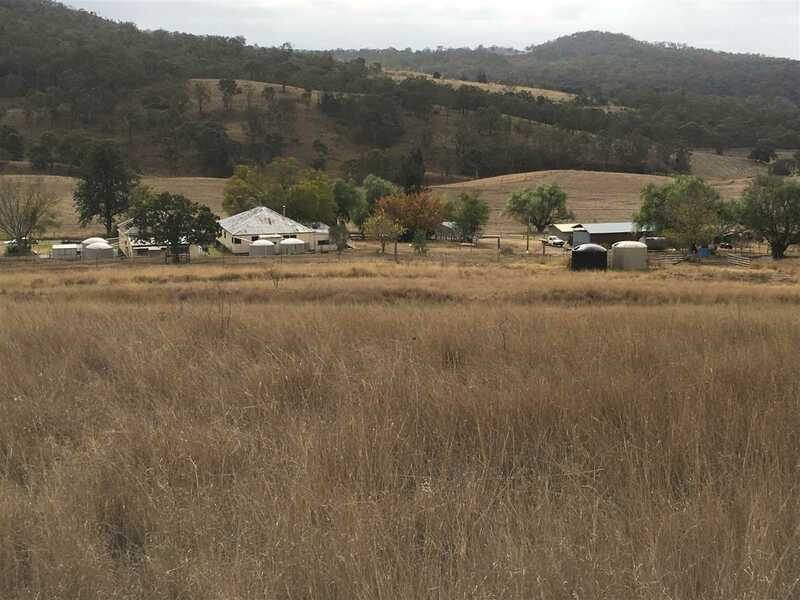 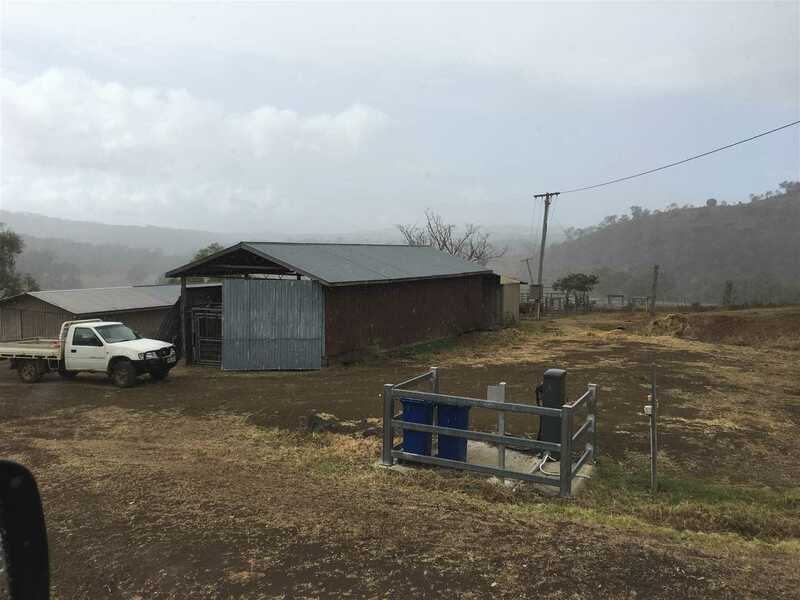 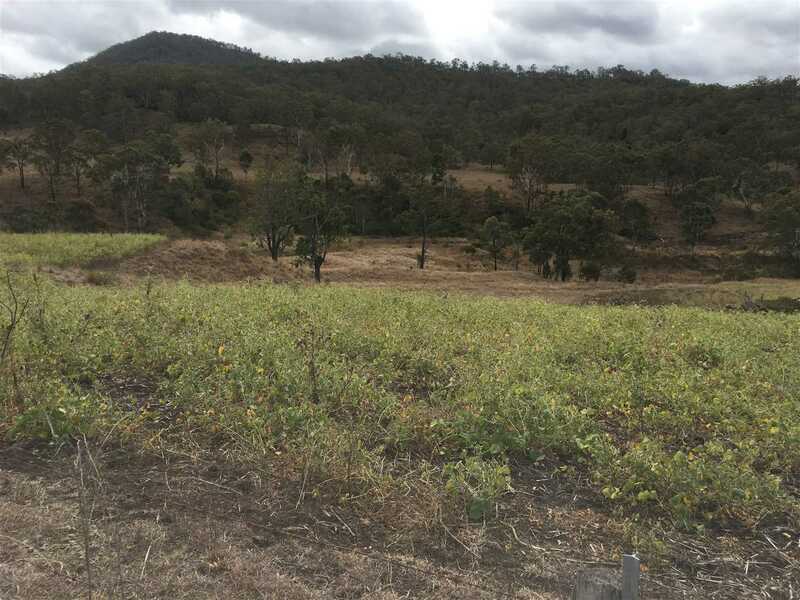 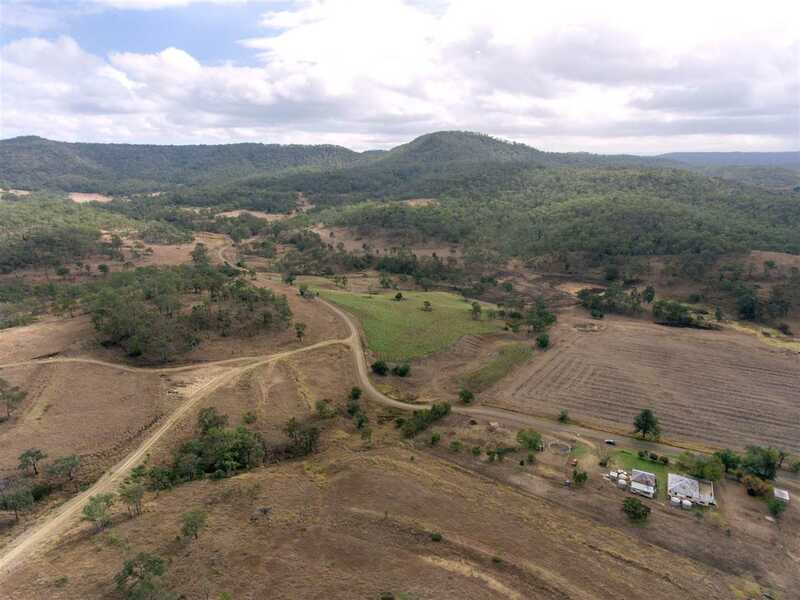 "Farm In The Mountain Ranges"
Remarkable farming and grazing country with 2 Homes, nestled in the mountain ranges of West Haldon District, with great location approx 45km to the south east of Toowoomba & Gatton , and 1.5 hrs to Brisbane. 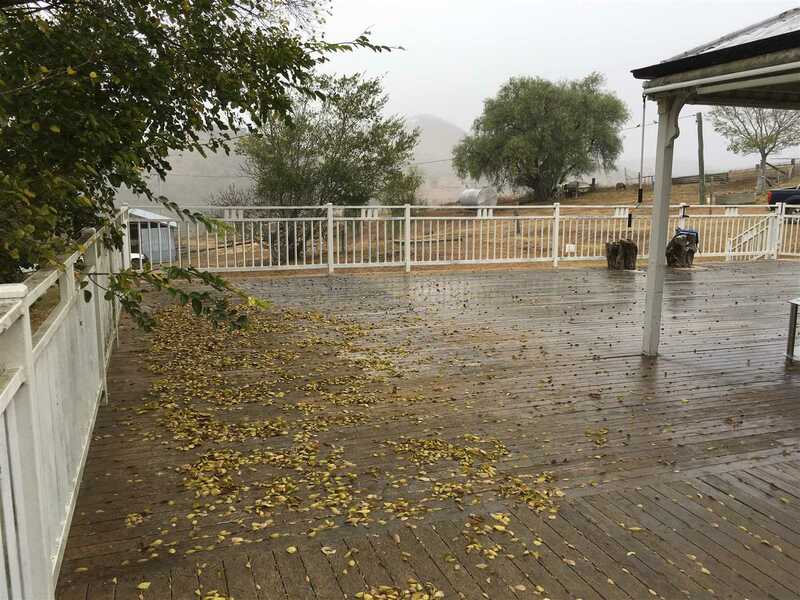 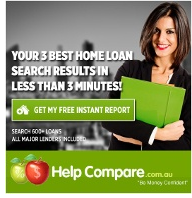 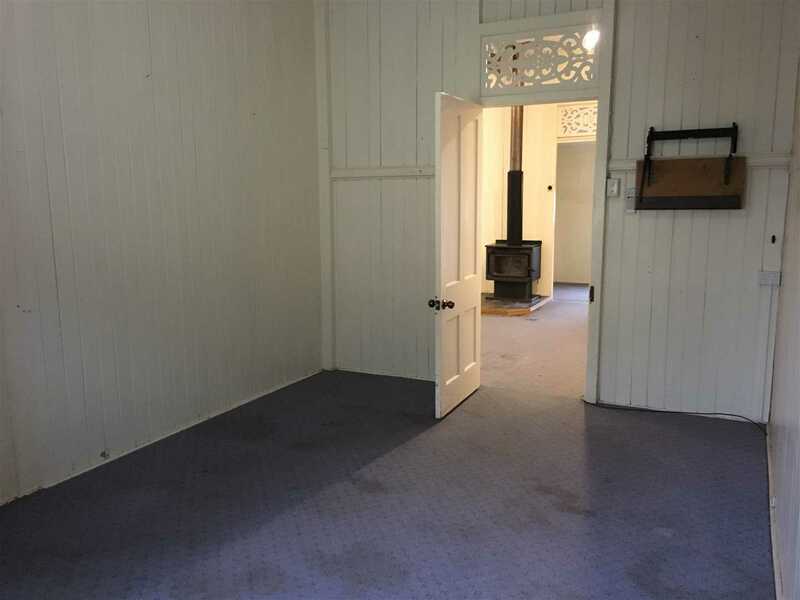 * Colonial style main homestead with modern kitchen ,3 bedrooms and huge entertaining area. 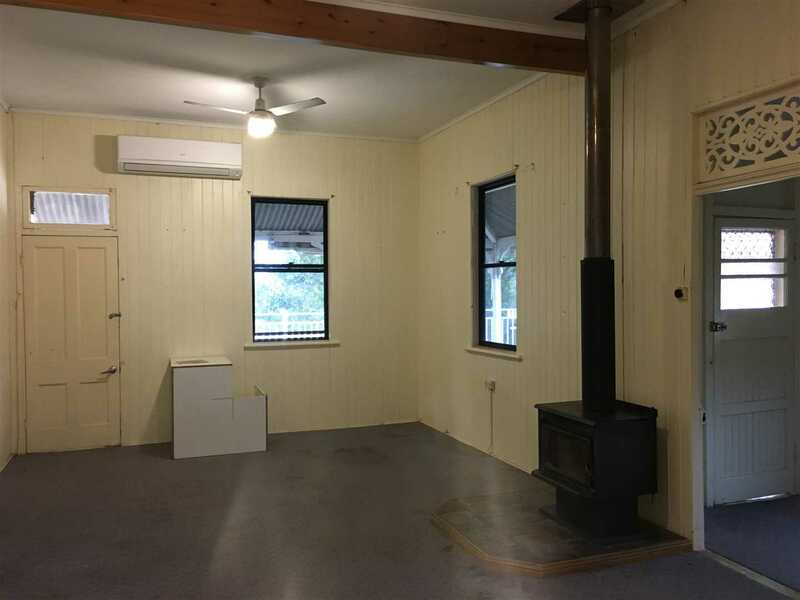 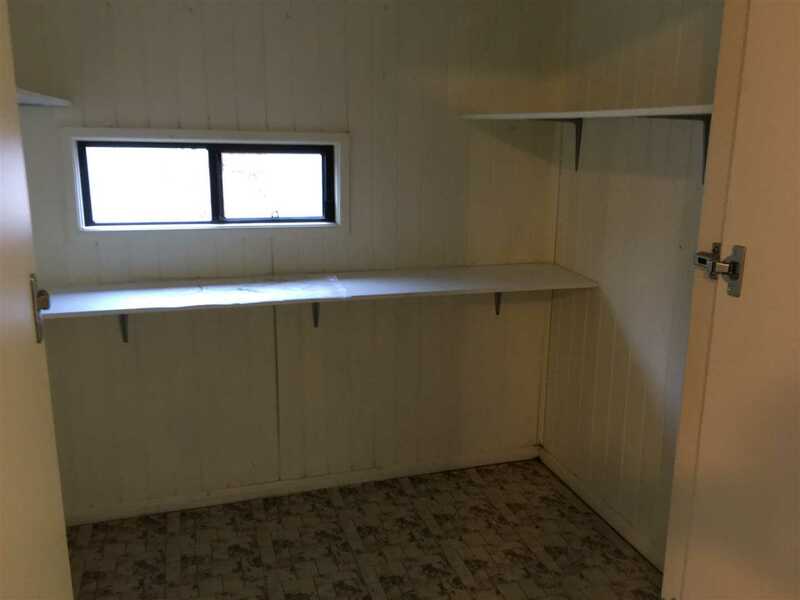 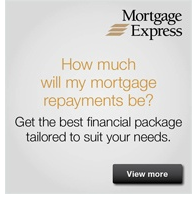 2nd home is a 2 bedroom, 1 sleep out, timber cottage style home. 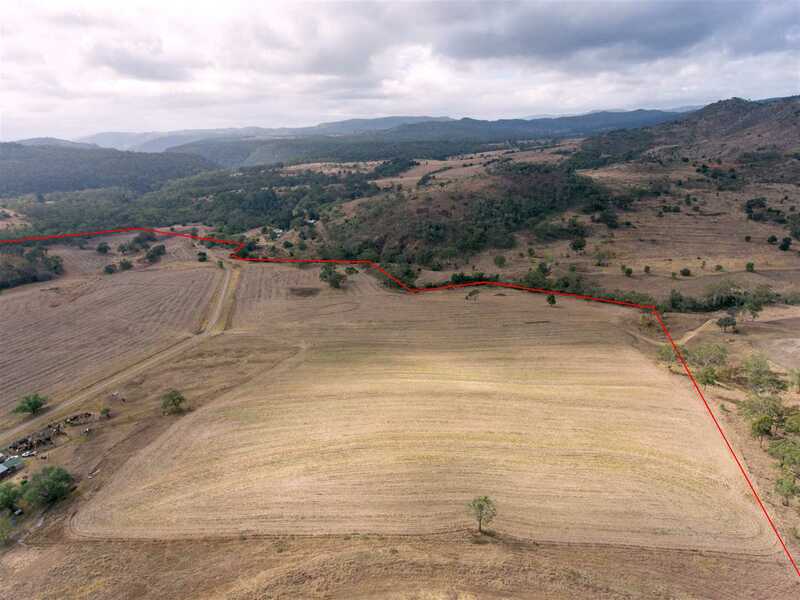 *316 acres on 1-freehold title with 180acres approx of cultivation, consists of black basalt to scrub loam soils & mostly undulating country to steeper mountain country. 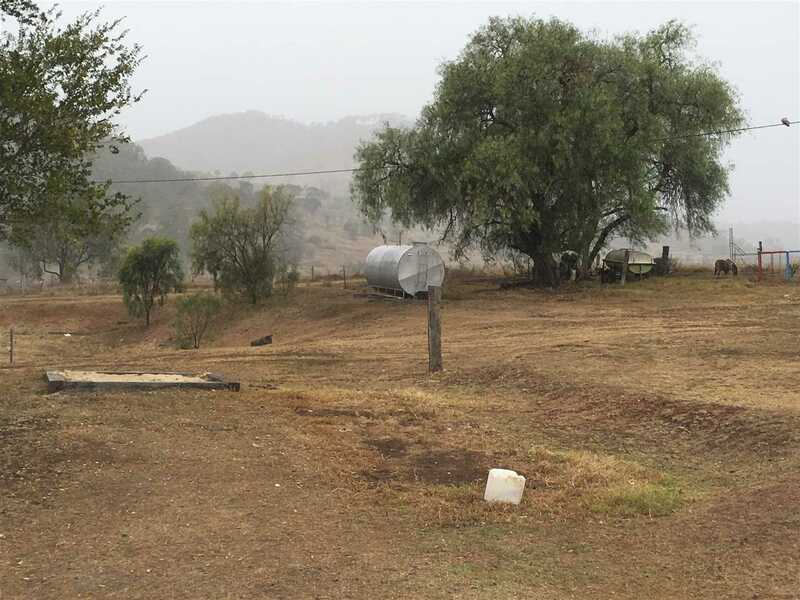 *Water -3 bores , which 2 of are new and run at approx 4700 gal / hr with new submersible pumps, and mono diesel pump. 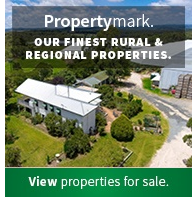 Very Scenic country to have a farming enterprise or quiet lifestyle, Inspections most welcome.